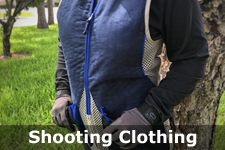 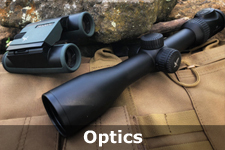 Stop in or call for all your shooting needs. 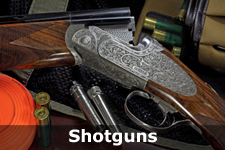 Not only are we knowledgeable in the shooting sports, we shoot nearly every discipline as well! 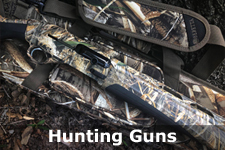 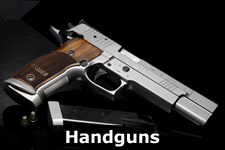 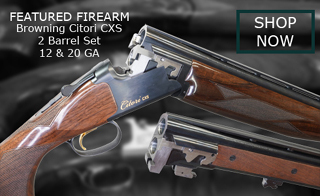 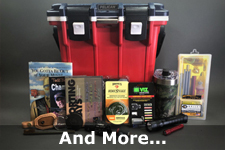 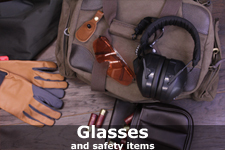 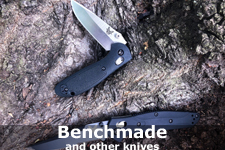 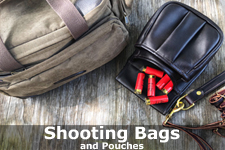 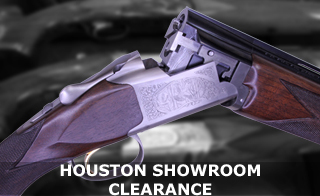 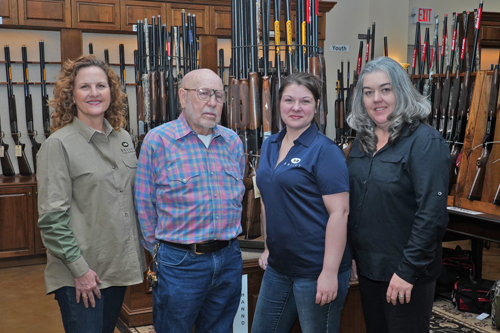 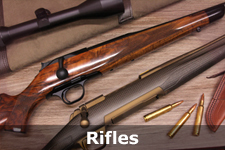 We are a dealer for Beretta, Browning, Blaser, Benelli, Caesar Guerini, Syren and more. 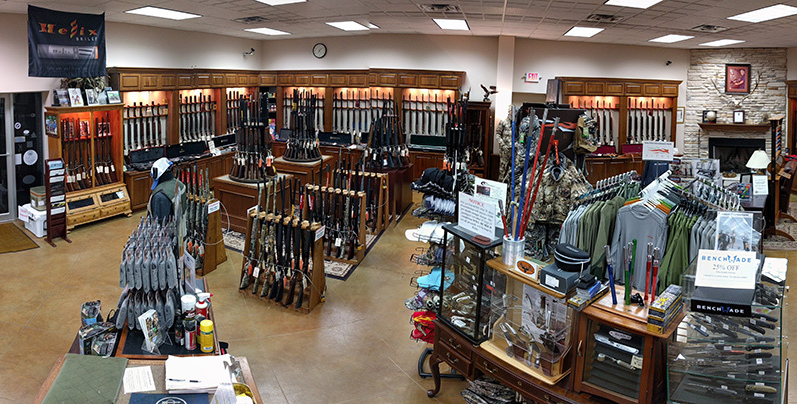 Whether this is your first firearm purchase, you need a custom gun fit, or you have competition shooting needs we are your store! 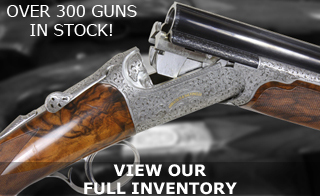 Shop the best chokes in the world, customize your shotgun, or bring your gun in for any needed service and repair. 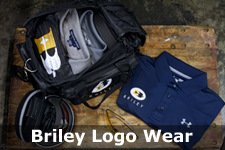 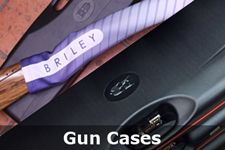 Briley Soft Gun Case - Many Colors to choose!